Microtech Global Software Solution provide a wide range of Python Web Development Service and solutions. 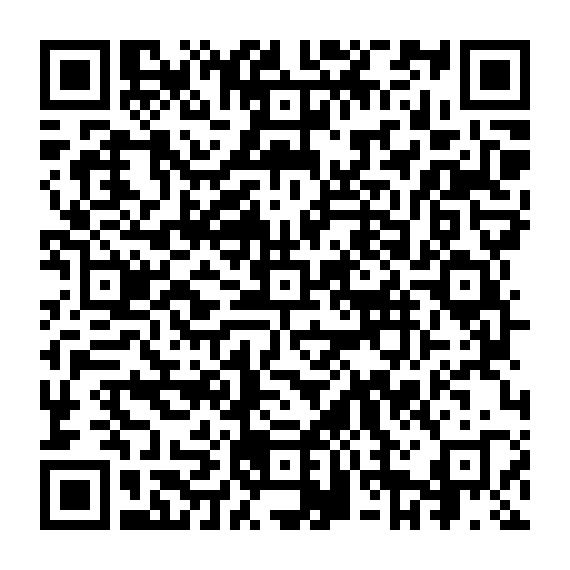 For the Python Web Development we are well suited to help you. In the constantly changing technology landscape, more and more companies come to rely on the flexibility and power of Python instead of Java frameworks or Microsoft .NET. 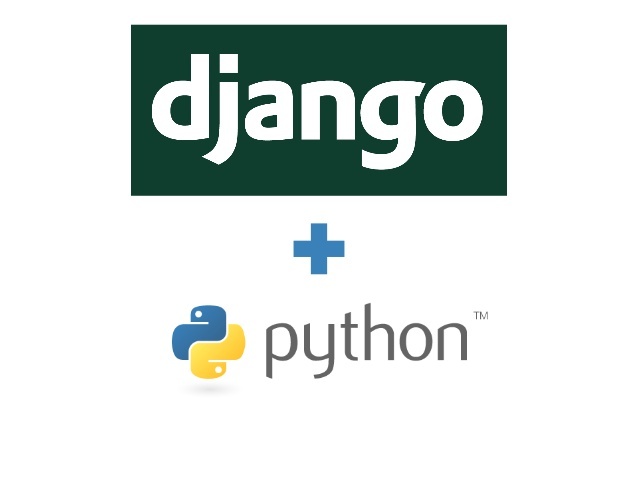 Microtech Global Software Solution has solid expertise in using Python for a variety of applications. 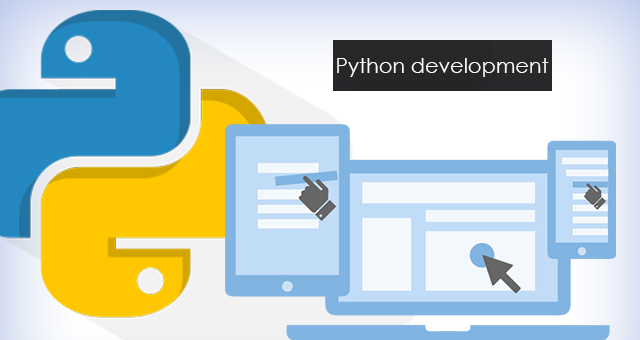 We can provide high quality Python Web Development Service by our highly skilled professionals with many years of experience in Python Development.